As you think, so you are. As you are, so you act. As you act, so you attain. 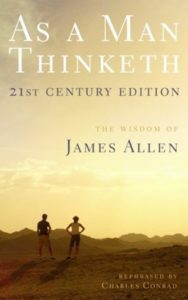 Widely considered the greatest self-help book of all-time, As a Man Thinketh reveals how our thoughts determine our character, circumstances, health, appearance, and achievements. The choice is ours: either master our thoughts to create the life we want, or remain mired in frustration and failure. While James Allen’s writing was exceptionally clear for its time, As a Man Thinketh — like any 100-year-old book — uses archaic language that can be difficult to grasp. 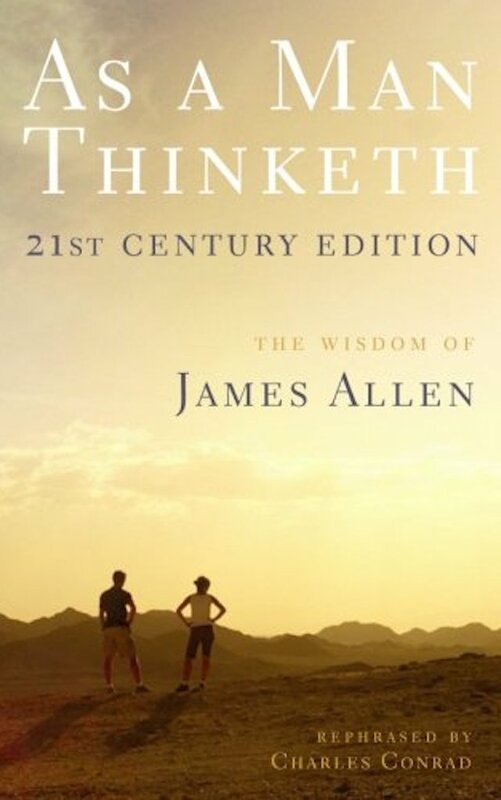 This 21st Century Edition rephrases Allen’s ideas in contemporary English, making his wisdom available to today’s readers. 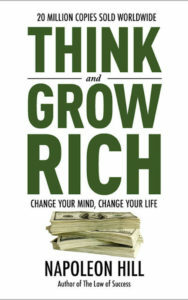 This book is for everyone who needs to reaffirm their mentality. Its a great short read. One I will definitely come back to from time to time whenever my mind or goals seem to drift. The power of this book is that it packs so much good advice into so few pages. The small size makes for a quick first-time read. 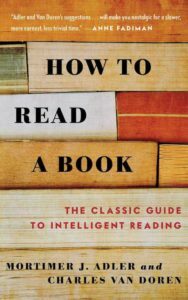 It also makes it easy to re-read the entire book as a refresher to bring those ideas back into focus. 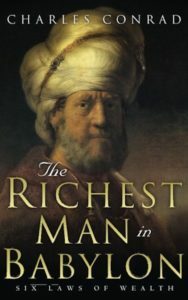 Excellent book, full of wisdom and knowledge that will have a positive impact on your life. I highly recommend this book. Enter your contact information and and we will follow-up to schedule an interview to join The Landing community. Thank you! Please check email and confirm your subscription to The Landing Interview list.